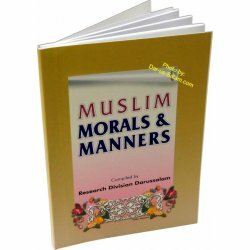 Books on perfecting one's Muslim morals and manners and strengthening the Islamic identity to become a role model Muslim. God willing. Muslim Character There are 39 products. 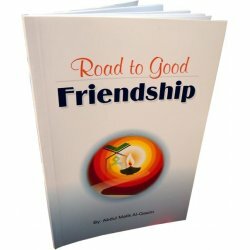 This is a very enlightening booklet by Abdul Malik Al-Qasim, a renowned religious scholar. 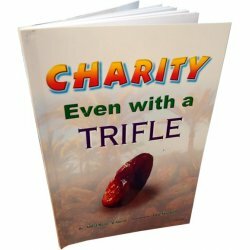 There are many Ayat, Ahadith and good advices that encourage spending in the cause of Allah, thus opening the door wide to earning all that is good and righteous. 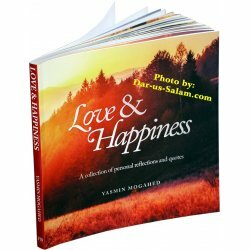 This booklet explains the meaning of the true happiness, which is the ultimate goal that all humankind searches for in the worldly life. 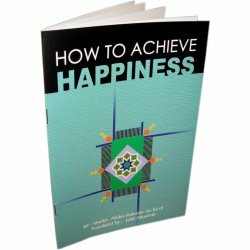 There are conflicting views and opinions concerning the meaning of happiness and the way and means to achieve it. 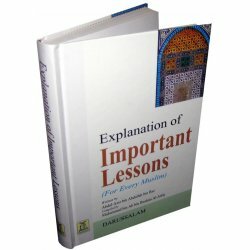 These are truly essential lessons for everyone who is concerned with the correctness of his Islamic beliefs and acts of worship. 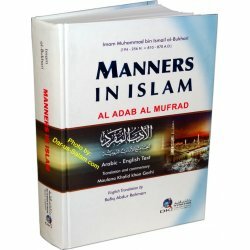 It contains concise lessons that explain the fundamental teachings of Islam. 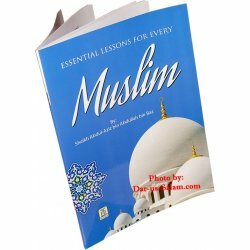 This book is a short work to explain what every Muslim needs to know about the religion of Islam. 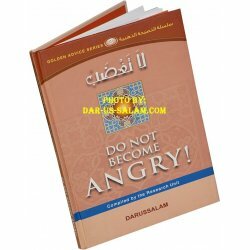 It covers many lessons under 18 chapters from the Quran and Sunnah of Rasul-Allah. 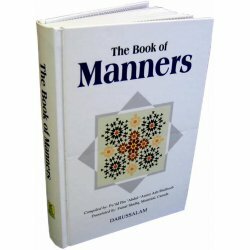 Among the many good deeds that the Prophet (S) guided us to and the evil that he warned us about, are a set of manners that are comprehensive of worldly matters and religious matters of worship and dealings - dealings with one's family, children, etc. 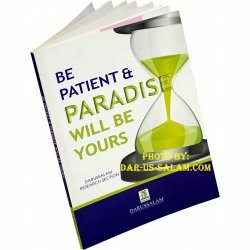 The final victory in both matters of the world and Hereafter is only earned by patience and the good end beings only to the patient ones. 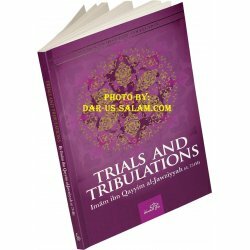 Our trials in this world are numerous and varied. Sometimes, they come as difficulties and some other times in forms of ease. 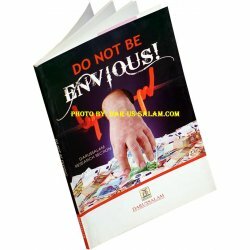 ENVY: its causes, its effects and how to deal with it, is the subject of this small but beneficial book. May the one who is afflicted with this disease fine cure in the prescription contained in this book. The re-emergence of Islamically - centered therapy has increased over the past few decades. This has been motivated by the need for a therapeutic approach to treating mental illness that is ideologically acceptable within the boundaries of Shariah. 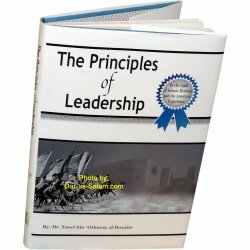 This book offers an insightful awareness of the many theories and practices of leadership deriving from Islamic heritage and the modern American experience. Dr. Al-Huzaim combines Western management theory and practices with Islamic principles. 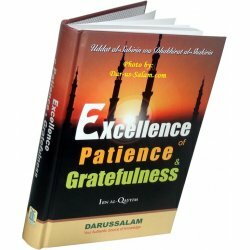 This book is written to highlight the necessity and the pressing need to pursue these two qualities and to illustrate that happiness in this world and the Hereafter is dependent on them. 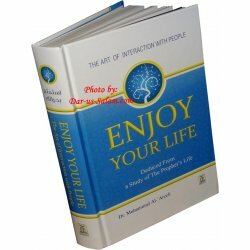 It contains a great amount of useful information, which is worthy of being held firmly and clung to vigorously. 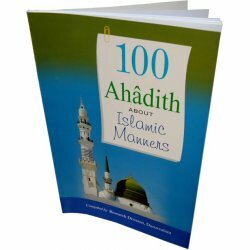 This book contains a compilation of three beneficial treatises which will aid, by the permission of Allah, the believer in his quest to purify his/her soul and remain firm on the religion of Islam. 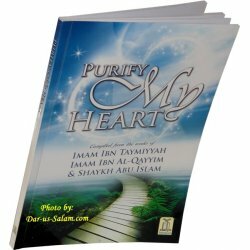 Since ALLAH Almighty by His grace gave me knowledge of the diseases of the hearts and their cure, and the whisperings of Satan in them, which result in affecting them and consequently spoiling the works of man, I decided to record the information in this book." Every human is susceptible to make mistake. The Qur'an gives them hope and teaches them to ask Allah to take care of them and guide them on the right path. 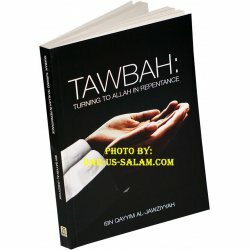 Tawbah: Turning To Allah In Repentance by Ibn Qayyim Al-Jawziyyah deals with a spiritual side of Tawbah without neglecting the physical requirement and conditions. In reflecting on Islamic history, the question arises as to what has caused the Muslim community to become so disunited? With the establishment of borders, passports, visas, the development of flags and national anthems, one's true Islamic identity has been lost.